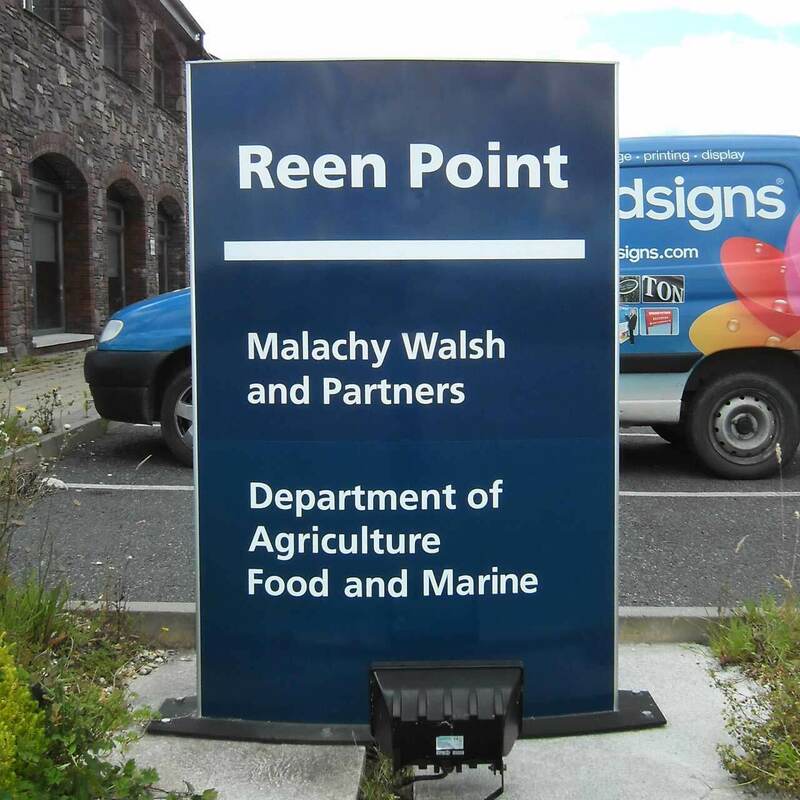 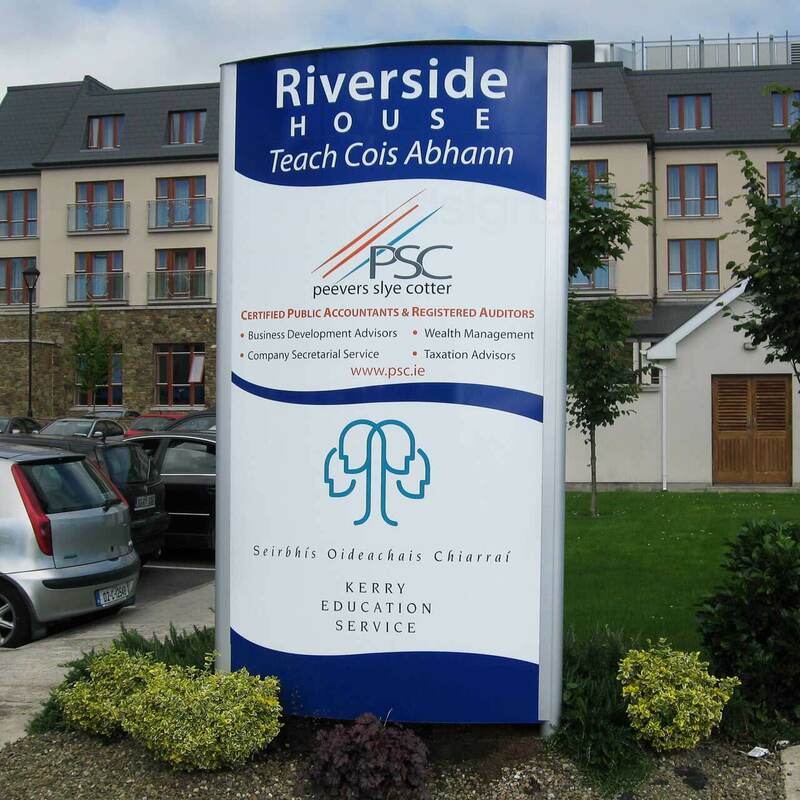 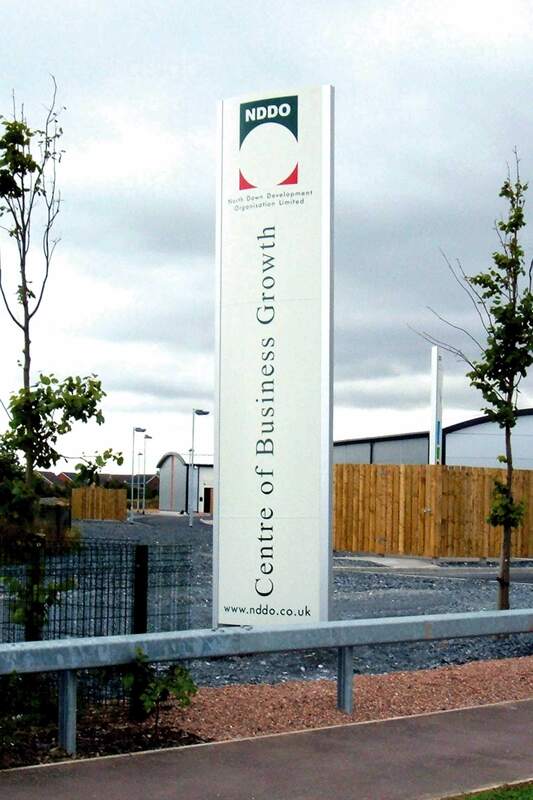 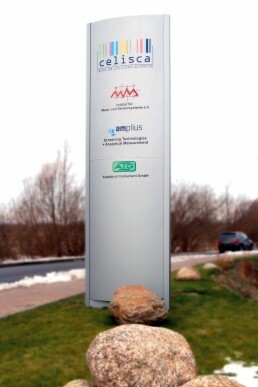 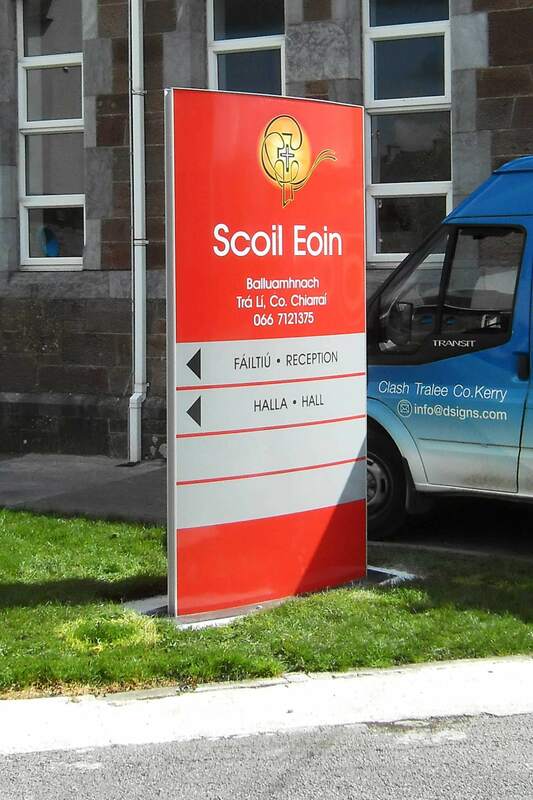 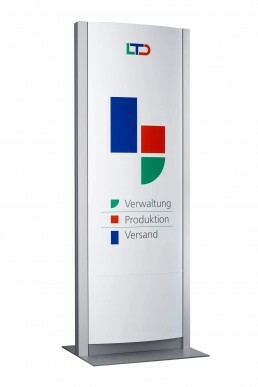 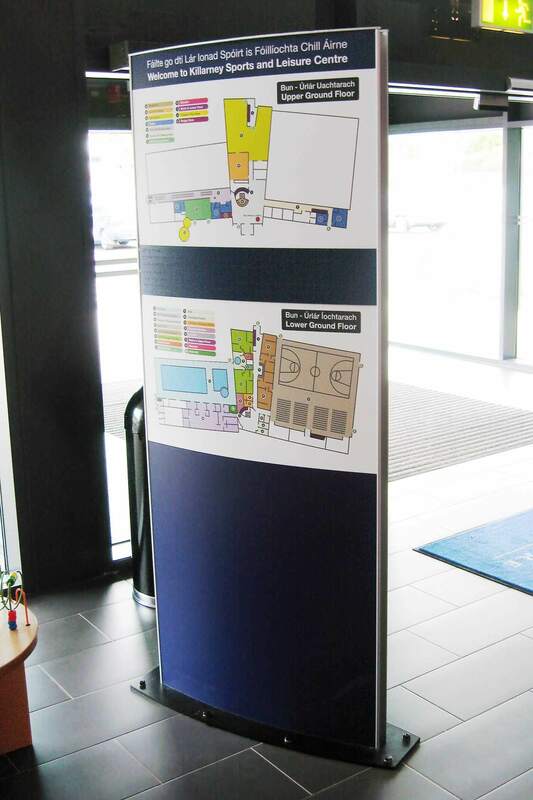 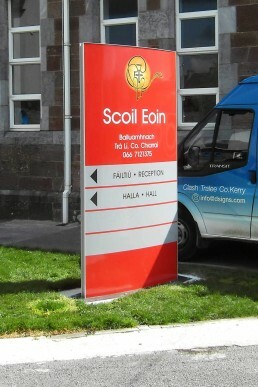 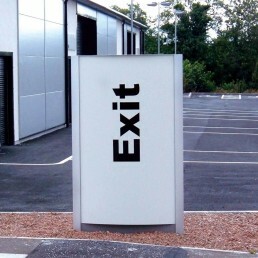 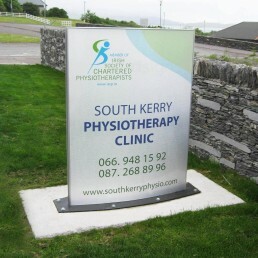 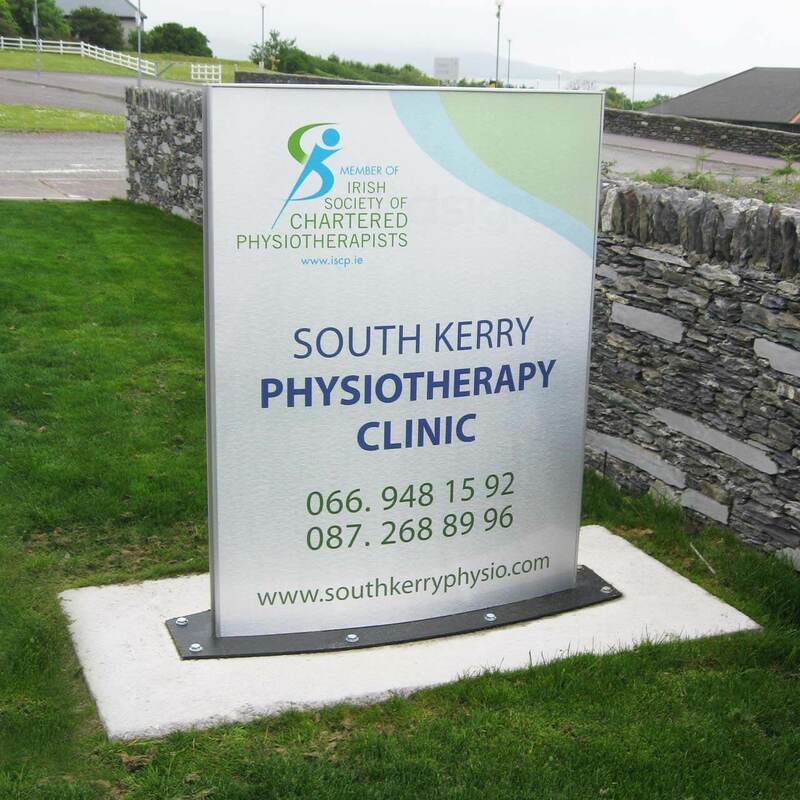 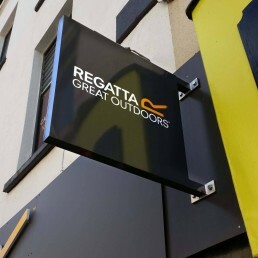 Totem Signs also known as Monolith, Pillar, Pylon or Free Standing signs can range from garage forecourt signs to contemporary tailor-made steel structures. From Modular systems to custom built with a wide variety of choice of finishes in both stainless steel, powder coated aluminium, composite sheet and acrylic. 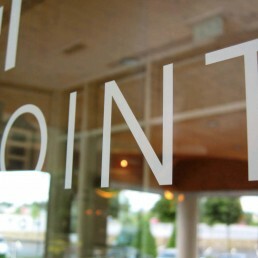 They can be both internally or externally illuminated, depending on the customer’s preference. 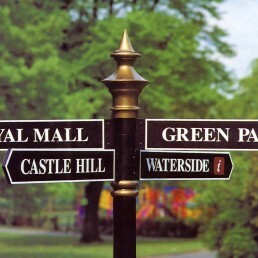 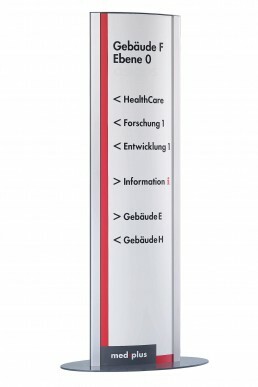 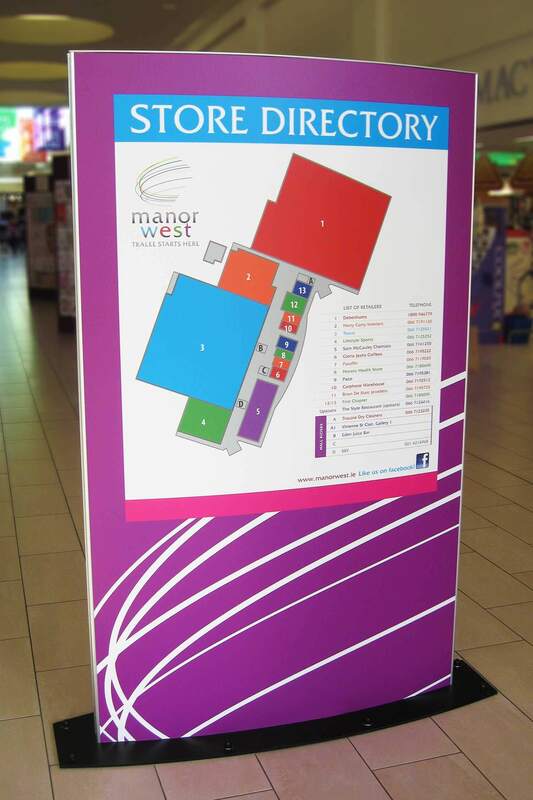 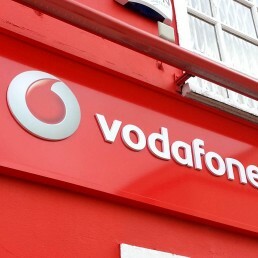 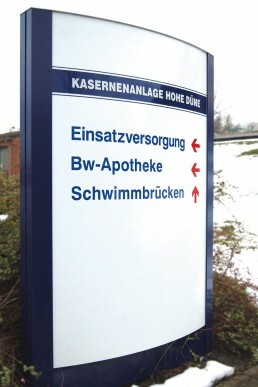 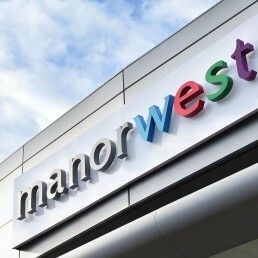 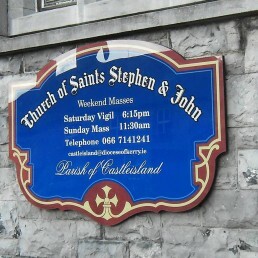 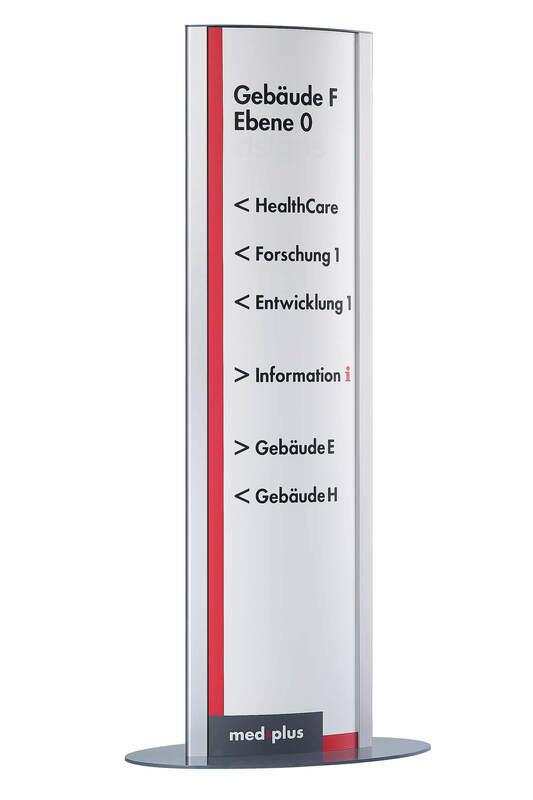 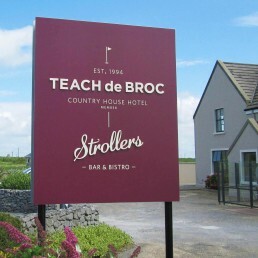 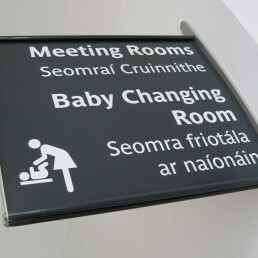 They are a highly visible advertising structure as well as being an important form of wayfinding signage.